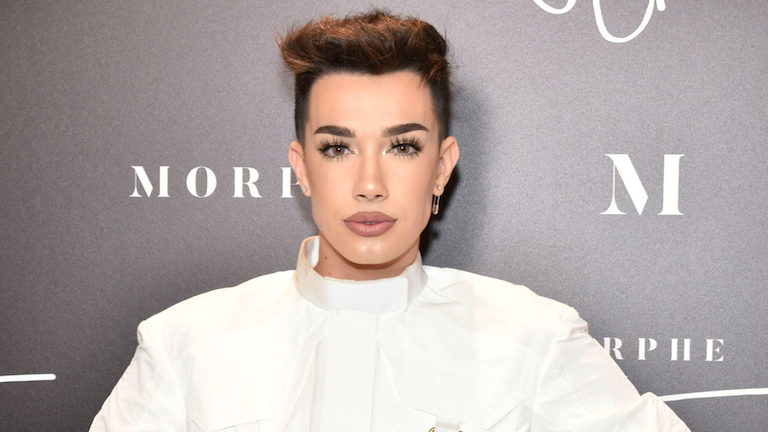 When vlogger and beauty influencer James Charles flew from New York to Birmingham for the opening of a Morphe store in January this year, 8,000 of his fans turned up for the beauty event. He is representative of a generation of influencers bred almost entirely by social media. But how does this work in a B2B world? After all, it’s hard to imagine 8,000 business leaders engaging in a similar way through social media with a new piece of software or some economic thought leadership – no matter how brilliant the content. We are in a tough market. Rethink Ink, our own research into the content preferences of 2,000 consumers, reveals only 19% of people trust brands’ social media channels. And these were general consumers, not a niche business audience. When it comes to social media and influencers, this issue of trust is becoming all-pervading. The recent Netflix Fyre Festival documentary has shone a light on some of the negative associations with influencers. What was meant to be a luxury musical extravaganza on the island of Great Exuma, promoted by high-profile influencers who persuaded people to buy tickets at up to £75,000 each, was all hype and no substance. When guests arrived, it transpired that the organisers had failed to arrange any infrastructure, or even book any bands. Festival founder Billy McFarland is now serving a six-year jail term on charges of fraud. Influencer marketing was guilty by association – not only had influencers endorsed something they had no understanding of, they were also being paid to do so. Brands are now rightly questioning whether their marketing strategies should ever involve courting high-profile individuals. The good news is that influencer marketing still has a role, but it needs to be built on two pillars: relevancy and authenticity. A campaign requires the alignment of influencer and audience. A business cannot cater to everyone; it must find and carve out its niche. Your chosen influencer needs to sit within that niche, otherwise you risk being irrelevant – and invisible. Authenticity requires that those attributes associated with your chosen influencer remain unchanged. For example, if your influencer is known for their formal, business-like voice, this should permeate through the campaign; if their content has a particular visual identity, the campaign should follow. Successful authenticity in a campaign requires subtlety, familiarity and continuity – an A-list celebrity for the sake of it won’t do. Influencer marketing remains an efficient – and relatively easy – way of reaching an audience. Build a content calendar that enables you to plan in advance for events and then look as though you are responding in real-time. To discover how Wardour can help you with your approach to influencer and content marketing, please contact david.king@wardour.co.uk or call us 0207 010 0999.